#LTHEchat 111 with Vivien Rolfe @VivienRolfe and Beck Pitt @BeckPitt on the topic of ‘open’ textbooks. 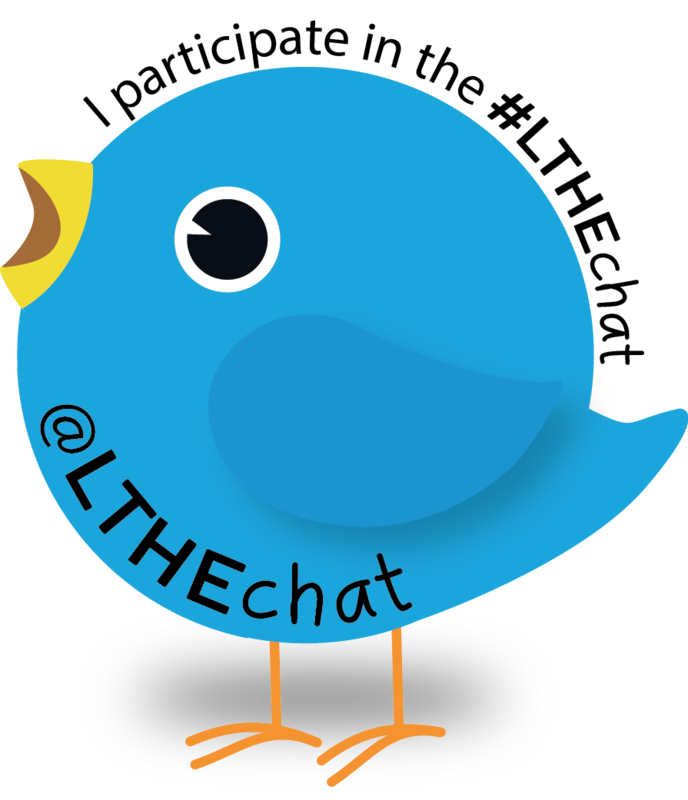 The next #LTHEchat on Wednesday the 2nd of May 8-9 PM (GMT) will be based on questions from Vivien Rolfe and Beck Pitt on the topic of open textbooks. What is the viability of introducing open textbooks in UK higher education through the testing of two proposed models: OpenStax and OpenTextbook Network approaches? 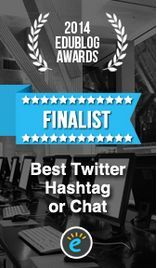 In this tweetchat, we would like to explore your students current use of and expenditure on textbooks on your course. We will also discuss the barriers and facilitators to embracing open textbooks in the UK setting. Vivien is open education practitioner and has co-created a wealth of science and health open educational resources, working with academic staff, students and hospital collaborators. Projects include the Virtual Analytical Laboratory (VAL). Sickle Cell Open (SCOOTER) project and Biology Courses project which shared resources for midwifery, forensic science and a wide range of subject areas. Her research interests are on student and staff benefits of open educational resources and practice, and the social and ethical impact of open initiatives, and in addition to many publications and conference presentations, she is a keen blogger at vivrolfe.com. Beck is a Research Associate at the Institute of Educational Technology (IET) at The Open University (UK). Beck joined IET in June 2011 having previously worked at the UK Data Archive, University of Essex, supporting the European Commission funded CESSDA-PPP project for its duration. Upon joining IET Beck worked as project and research support on the Gates funded Bridge to Success project, which collaborated with community colleges in the Maryland area to remix existing OU whole course OER for use as bridging content for students beginning their college studies. Beck also supported the JISC/HEFCE Rapid Innovations Track OER project prior to joining the OER Research Hub in January 2013. Beck was responsible for a range of collaborative activity during the OER Research Hub Phase I including research with open textbook providers OpenStax CNX, Siyavula and the BC Campus Open Textbook project. She also carried out follow-up research on the Bridge to Success project and worked with P2PU/Creative Commons and the Co-PILOT project. Beck also led the development and delivery of the OER Research Hub’s P2PU course Open Research, which was awarded a RCUK/Open University Engaging Research award in February 2015. Following two successful iterations in 2014 and 2015 Beck led the course’s redevelopment into an open textbook on Pressbooks. Beck led the research strand of the Opening Educational Practices in Scotland project and was lead author of Becoming an Open Educator, which was awarded an Honorable Mention in the MOOC/OCW/Course category of the OE Consortium’s OE Awards for Excellence 2017. Beck has a Phd in Philosophy and is also a committee member and social media lead for the UK Sartre Society, aspiring lindy hopper and novice sketch-noter. This entry was posted in guest. Bookmark the permalink.